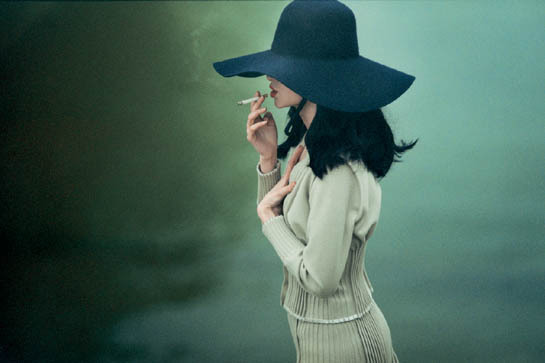 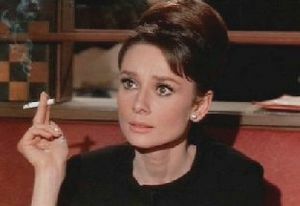 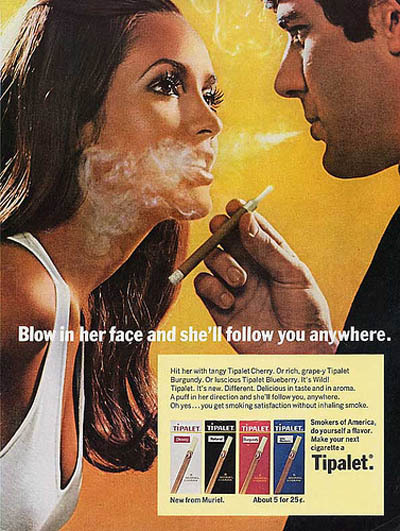 As a non-smoker I am glad that images of cigarettes are not used as often anymore as a synonim of "cool". 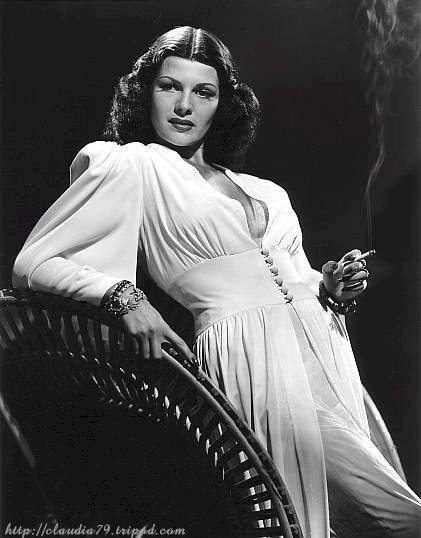 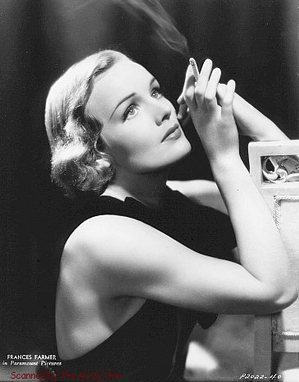 The 40's ladies are allowed because nothing says "film noir" more than a cloud of smoke being exhaled by a femme-fatale. 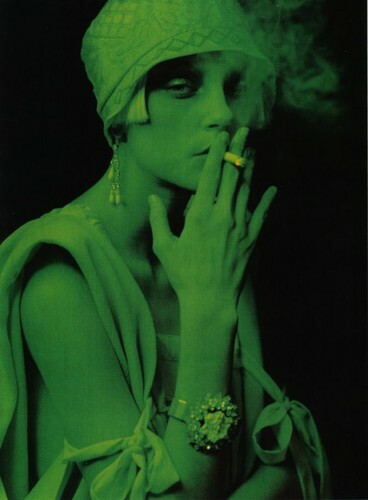 "Smoking fetish" or a sulfurous expression of casualness CLASS . . .